I am going to start off by saying this is a review in progress as I was a little late in getting this book This was by no means the authors' or the tour coordinator's fault. This book has been reading very quickly for me though as I read half of it in one day. It is always a good time for me when I visit Carmela and Ave again in their fun little part of the French Quarter. This time around we are getting ready for the holidays and when the girls are at the Winter Market a man dies right in front of them. Quigg had just been seen arguing very heatedly so he is the prime suspect. Carmela is out to prove that he did not do it as he would not hurt a flea. This time around for some reason Quigg was getting on my nerves. Now I know he was nervous about being pinned for the murder and that was a lot of the issue as he called Carmella everyday wanting to know what she has done to clear his name. Then when he was waiting outside her home that was not right. Also Edgar needs to step up his boyfriend game here. He is lucky to have Carmela and all her patience with him but I would like to see some more couple time with them. Ava and Carmela get themselves into quite the pickle when they head to Martin's home to see if they can find some more clues. It seems from all the bad reviews and he run-ins with people over his "saving" the environment that there are many people who would have wanted Martin out of the picture. I have a couple of people in mind so I can not wait to see who actually did it. 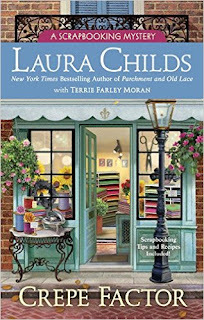 Laura was my first cozy mystery author I read and it was this series I started with. 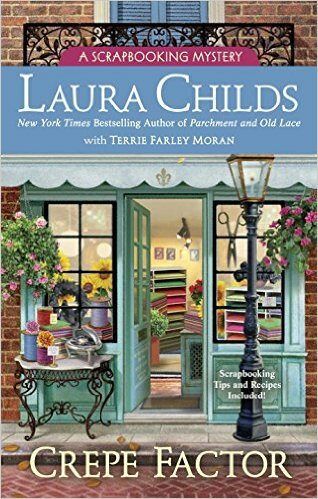 She is who got me hooked on cozy mysteries and why I keep coming back to them. 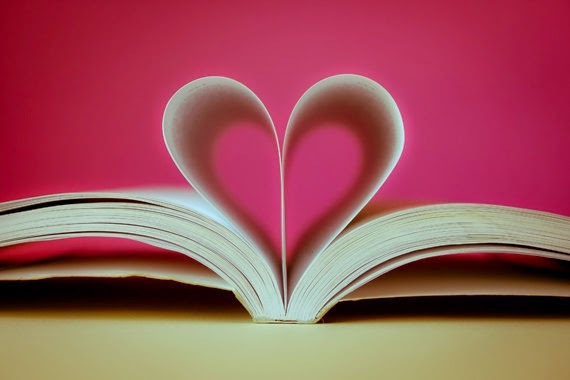 All of her books can be read as stand alones but for relationships and such I would read them in order. 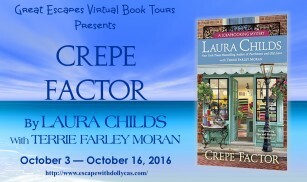 I'm looking forward to reading "Crepe Factor". I really enjoy reading books by both of these authors and I'm sure this one won't disappoint. It is a good book. I have about 100 pages left and am really enjoying it. I was hoping to finish today but had to do some things to get ready for the hurricane. Thanks so much for a terrific review. How nice that your interest in cozies started with this series. I am glad that you still enjoy Carmela, Ava and all the fab characters.